Mary Rose by JM Barrie. Directed by Julie Bray. 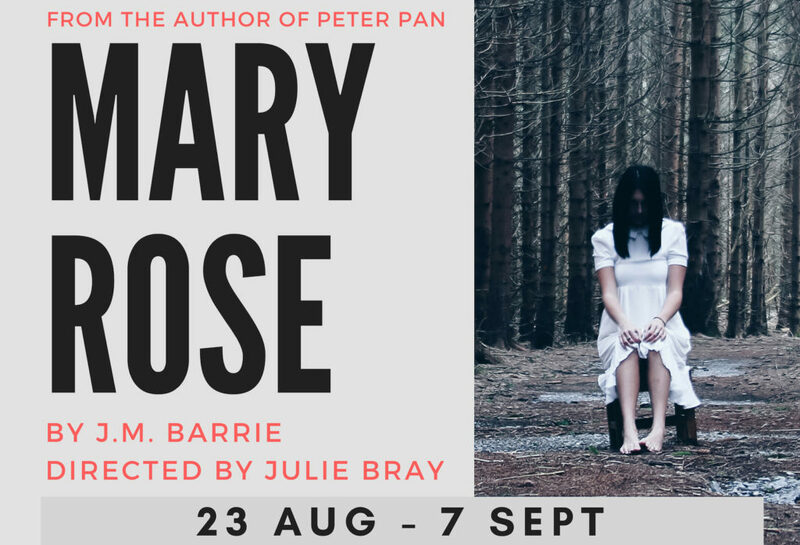 'There was always something a little odd about Mary Rose...' JM Barrie's haunting play about a sinister Scottish island and a girl who never grows up. A soldier sits staring into the fire in an empty, dark house while an unsettling and tragic history unfolds before him.